There are accidents and auto claims filed in the Springfield area every day. 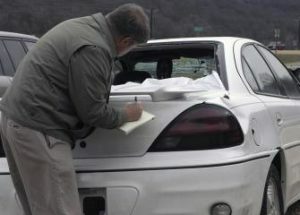 With highly trained Missouri investigators, including Springfield auto adjusters, we can provide effective help and get you all the facts you need for your assignments. Springfield Claims require auto adjusters who will do it right the first time!